This week my children's book reviews include a handsome hungry fox, a mysterious unicorn, a pioneer of fashion design and an inspiring coming of age story for teenagers. Also in the Weekend section of The South Wales Evening Post. 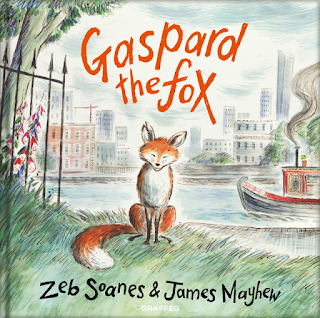 Gaspard the Fox is searching for his supper one Summer's evening along the local canal and beyond. Finty a friendly dog and a posh cat called Peter helps him on his quest in this charming tale based on the author's adopted urban fox. 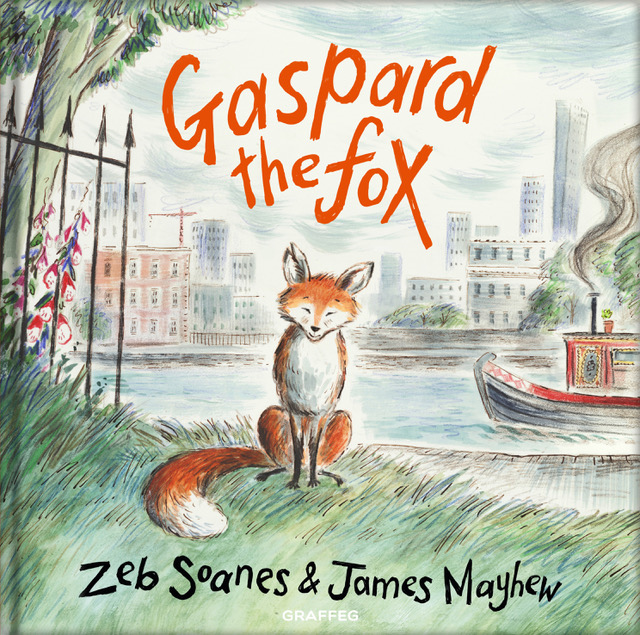 The colourful and masterly illustrations bring Gaspard's urban adventure to life, and all young readers are destined to fall for this charming, handsome fox. 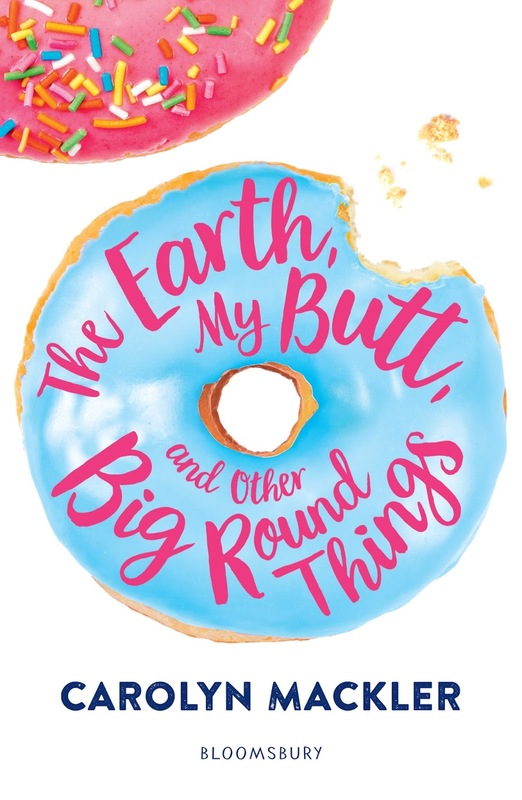 A modern day classic and a delight to read aloud. 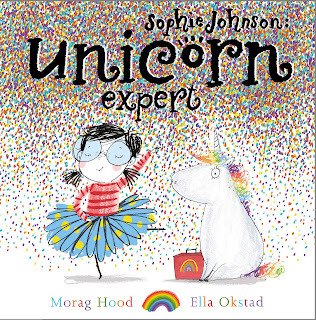 Sophie thinks she is a unicorn expert. But is she? 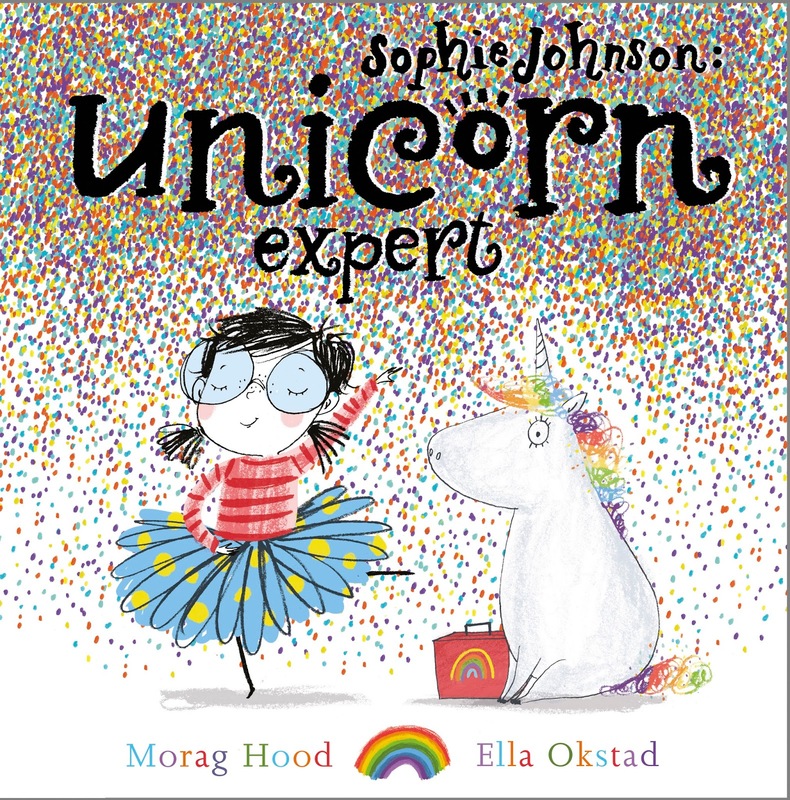 Sophie dresses up her toys and pets as unicorns and teaches them to hunt for food, tidy up and look out for danger. Strange she doesn't notice when a real unicorn visits her house! The vivacious and animated illustrations full of detail add to the little girl's obliviousness to the presence of her magical friend. For fans of A Tiger Who Came to Tea. 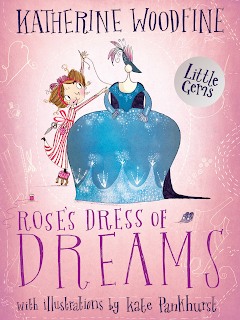 Young Rose dreams of sewing beautiful dresses for the ladies of Paris. A chance encounter offers her the perfect opportunity to create a dress for royalty. This inspiring tale is based on the life of Rose Bertin, the woman who created haute-couture at the court of Marie Antoinette. 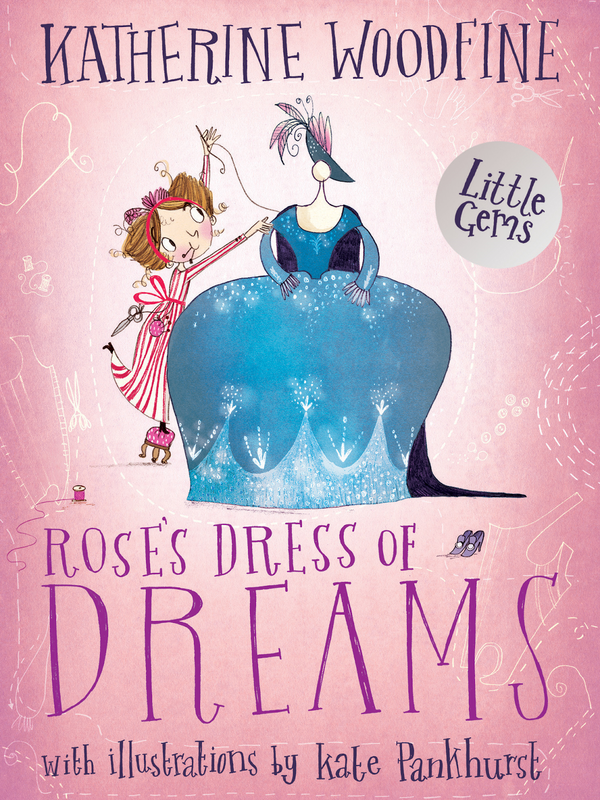 The story is embroidered with stunning descriptions of the dresses, and the illustrations are tailor-made to bring this charming tale to life. Perfectly designed for early readers. Fifteen-year-old Virginia feels like a fat, awkward outsider in her perfect family especially next to her older brother who she idolises. When Virginia is forced to see him in a harsher reality, she must reassess her own life and how she really would like people to treat her. 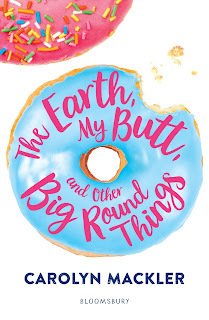 A hilarious, relevant and astute tale about the ups and downs of growing up, family life and friendship. 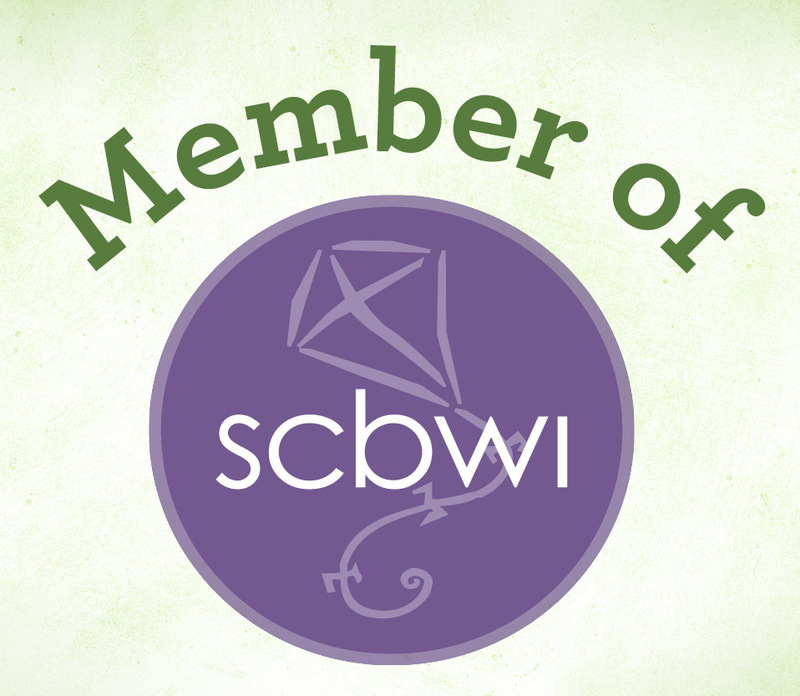 An emboldening story about girl power and having self-confidence.